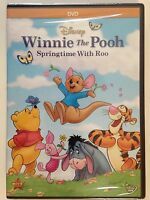 Growing Up With Winnie the Pooh - A Great Day of Discovery [VHS] New, Sealed. 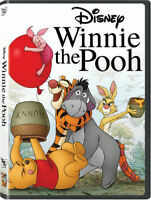 Another Winine the Pooh classic. Great for the Holidays. Kids loved it. I have a new graddaughter and am starting a childrens movie collection now for the time when she'll be old enough to visit with grandma. Her mother is a huge Pooh fan so I'm sure she'll grow up to be the same. For being used it was in excellent condition. Wonderful movie, for an unbelievable price! Fast shp! 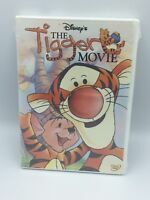 My kids love Winnie the Pooh, it was around Christmas so I wanted to get them a nice Pooh gift, unfortunately our budget did not allow for the prices featured in the stores, this was an amazing find at an unbelievably low price!